When it comes to choosing the best dental surgeon, there are several factors a person should take into consideration, such as training, referrals and most important – experience. Doing a good research, when choosing a surgeon who meets all your needs is as important as selecting the right career path that fits your lifestyle. In order to find the best dental surgeon, your best resource, and first stop must be with your regular dentist, who may have suggested you the surgery. There is a possibility that your dentist is likely to have a recommendation. In case your regular dentist recommends you a dental surgeon, he/she is talking about a surgeon who can treat injuries and disease of the areas around your teeth and inside the mouth. Why are you recommending this surgeon? What are the specializations of this surgeon? Would you go to this dental surgeon? What is the background of this surgeon? Ask your neighbours and friends where they usually go for surgery and dental work. There is no other better way to find a great dental surgeon than to find out who your neighbors and friends trust. Most of your close ones won’t recommend you bad services and advise you to see a surgeon they are not happy with. A reputable and good dental surgeon will also have a good practice. You should go for an established and reputable oral or dental surgery practice with a very good professional and reparation atmosphere. For this, you need to interview the surgeon or the surgery practice, which is as simple as picking up the phone and asking the questions. While finding a good dental surgeon, you will also want to ensure that your insurance covers all the treatment with the dental surgeon. If your insurance plan only covers a part of the surgery or if you don’t have an insurance, then you should find out if there are other financing options available. 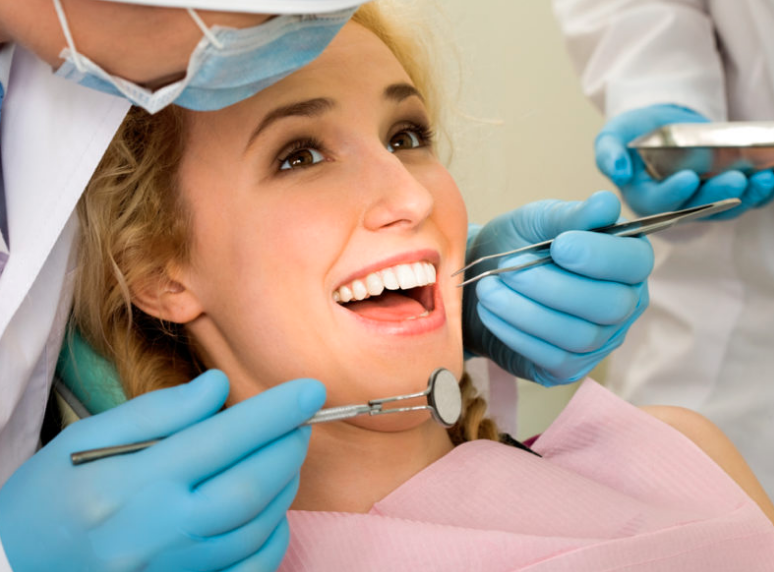 To sum up, it’s not an easy decision to find a dental surgeon that is right for you. So, it’s better you take time to research and make the correct choice.